or fundraise? The CFGA can help! 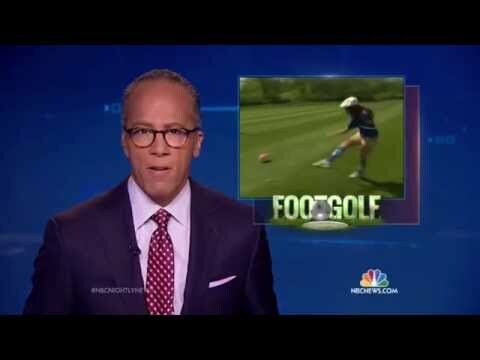 FootGolf is a combination of the popular sports of soccer and golf. The game is played with a regulation #5 soccer ball at a golf course facility on shortened holes with 21-inch diameter cups. Play at 37 courses across Canada.